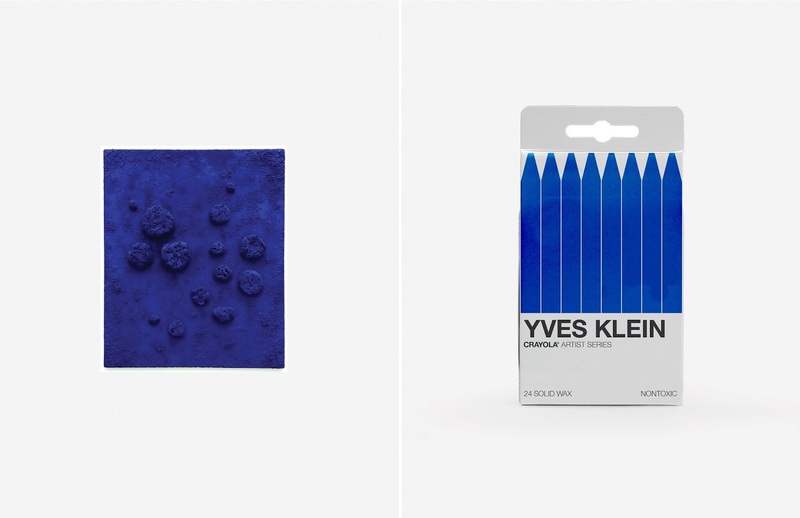 Have you ever dreamt of having the perfect shade of blue, such as Klein's IKB, or the shades from red to yellow as in a work of Josef Albers? 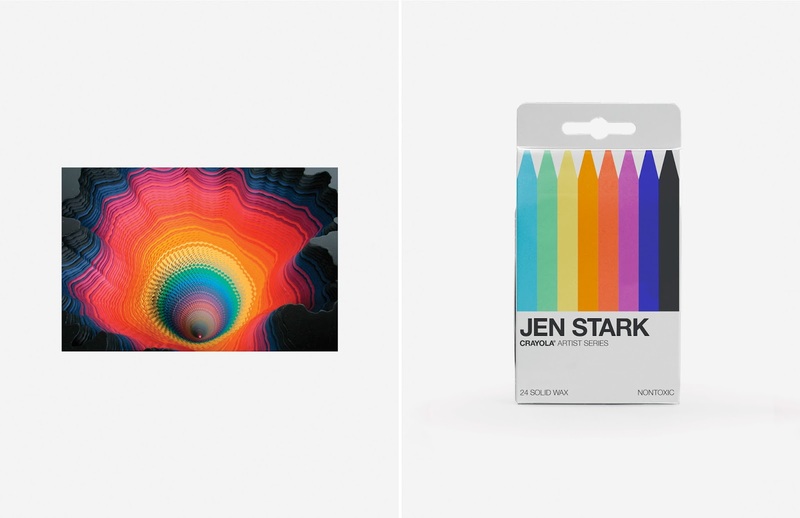 Esai Ramirez, a LA based artist imagines a series of crayon box sets inspired by some famous artworks and artists. 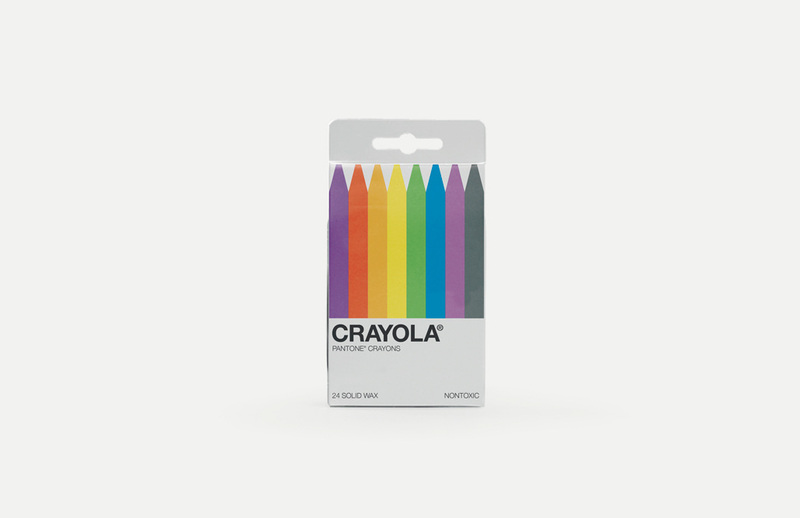 This series of crayon boxes is an imaginary match between a crayon company and the well known pantone system, which offers a limited edition of box sets in order to engage creative people to work and play with colors. 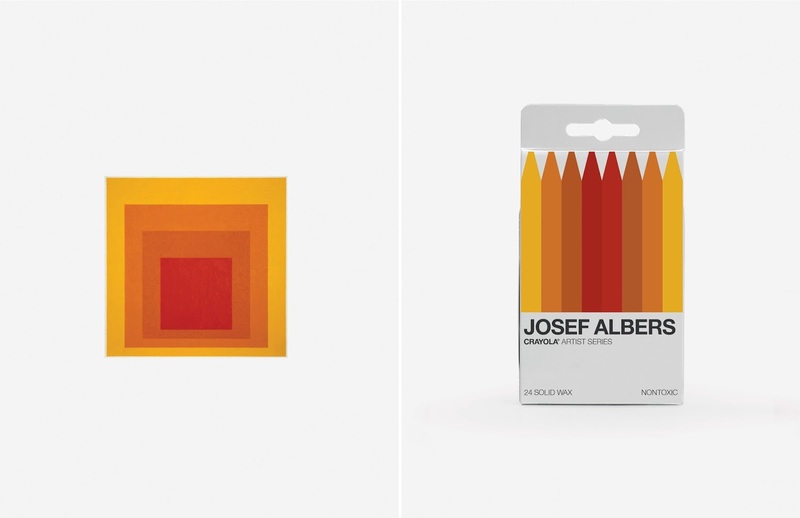 The main idea of this hypothetical collaboration is to identify the color schemes found in the most famous paintings and artworks of some likewise famous artists. In my opinion, this will also be a new valid method for bringing people closer to the art world and art history more in general. 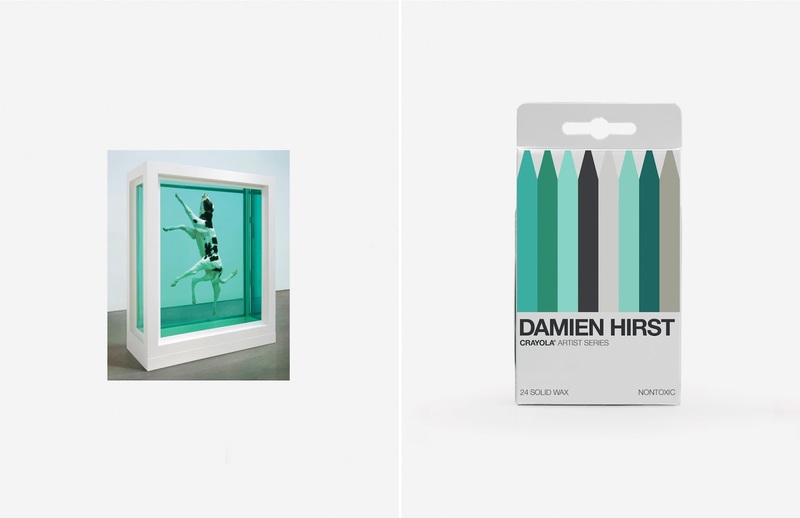 Can you imagine your local shop selling these boxes and some coloring books, based on artists and art movement? I'd like this idea so so much! 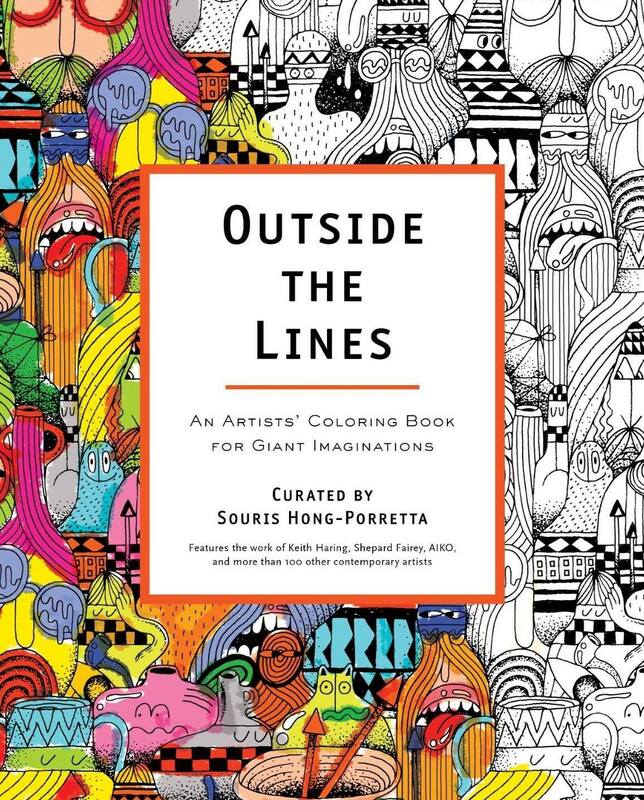 Anyway, this project made me think of another interesting one, which is called (and you may already have heard about it on the Internet), "Outside the Lines Coloring Book". I have one of these books, and it is i-n-c-r-e-d-i-b-l-e! It involves 100 and plus creatives from different disciplines from the world of art, and it also is a very easy and funny way to get in touch with visual arts.